On Sunday the 24th of January 2016, ACRO Dance Australia at 2/82 Makland Drive, Derrimut will be offering an intensive one day aerial acrobatic workshop opportunity that includes aerial silks and hoops, static trapeze, acrobatics, trampolining, dance and more. It's going to be over 8 hours of learning and fun attached to this aerial tuition for a special price of $25 (normally $40). CLICK HERE to book. Bookings and payment essential as numbers are strictly limited. This is the 2nd workshop announced as the first one sold out in 2 weeks. 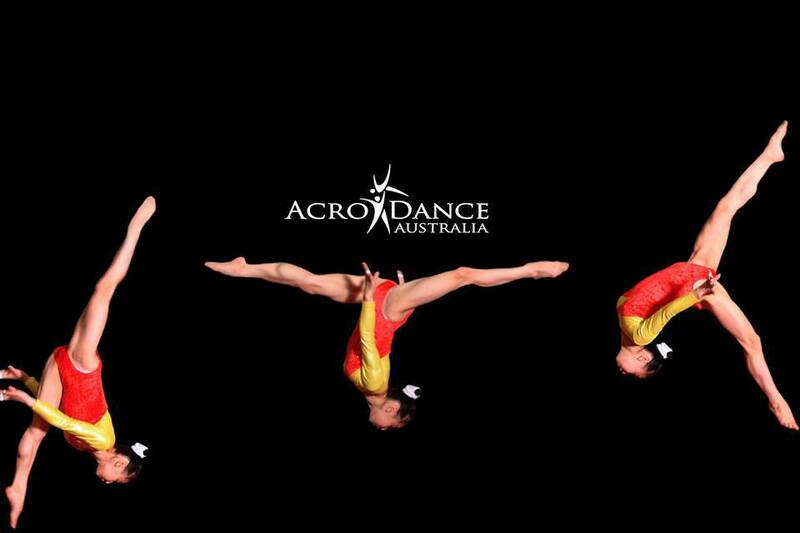 This 'Intensive ACRO Aerial Boot Camp' program begins at 10am (get there a bit earlier to change, register etc) with stretch and flex for half an hour, before you do turns, leaps and kicks for the next hour. You'll be into the acrobatics at 11.30am, then do some partner ACRO at 1.30pm. I'm sure anyone who wants to try this would love the aerial silks, and that begins at 3pm before 4.30pm brings on the aerial hoops. If you check out their website (they also have a Facebook page), you'll note they have much more on offer, including shopping for instructional DVDs, gift vouchers and tuition bookings. 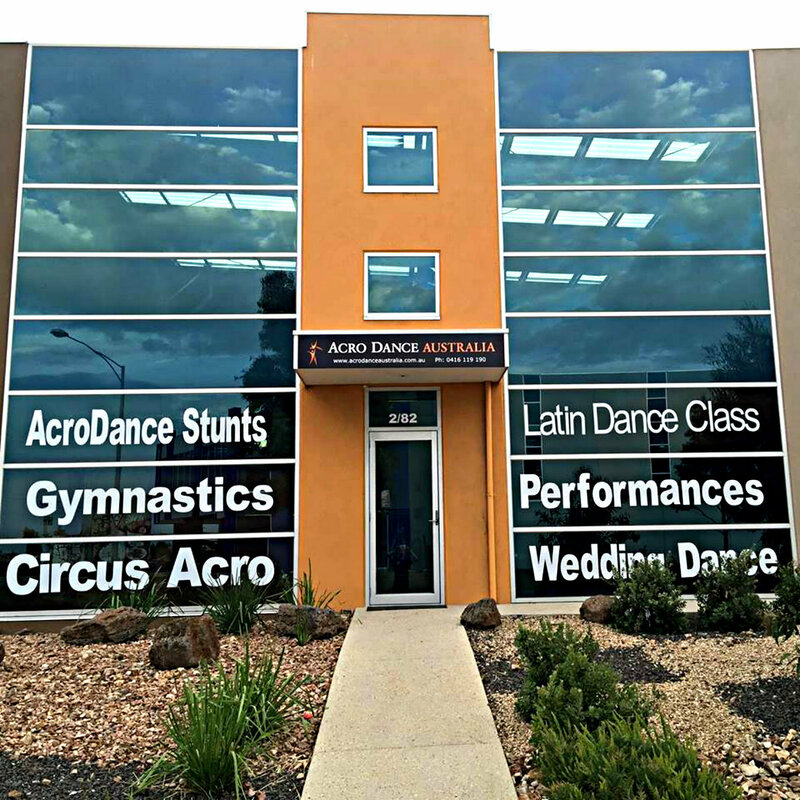 Keep updated with offers by joining those pages and if you ever dreamed of flying… on aerial silks, this is the place to be.